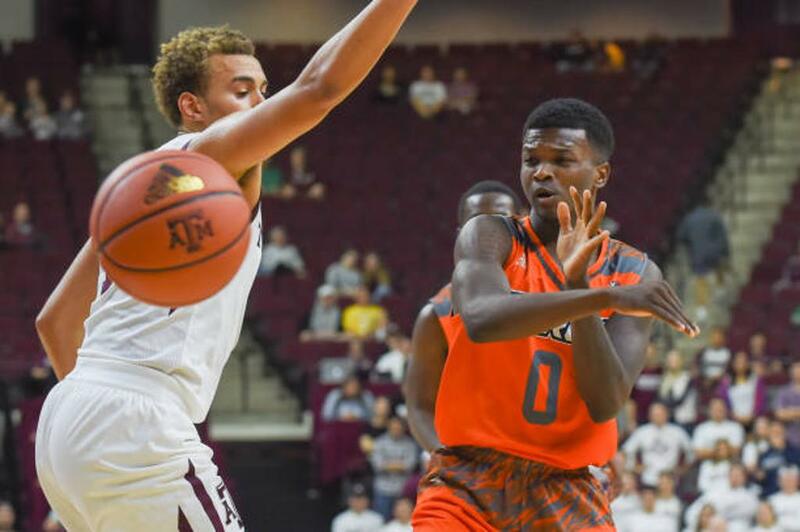 Junior C J Bobbitt (Harker Heights, TX) had 11 points in the win for the Aggies in the quarter finals of the WAC Tournament. 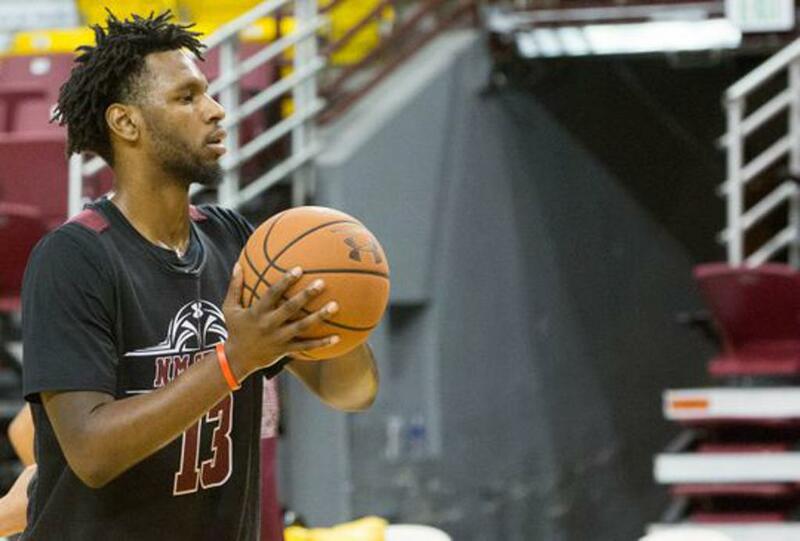 Sophomore Gregory Bowie II (San Antonio, TX) had 15 points in the win for the Vaqueros in the WAC quarter final game. 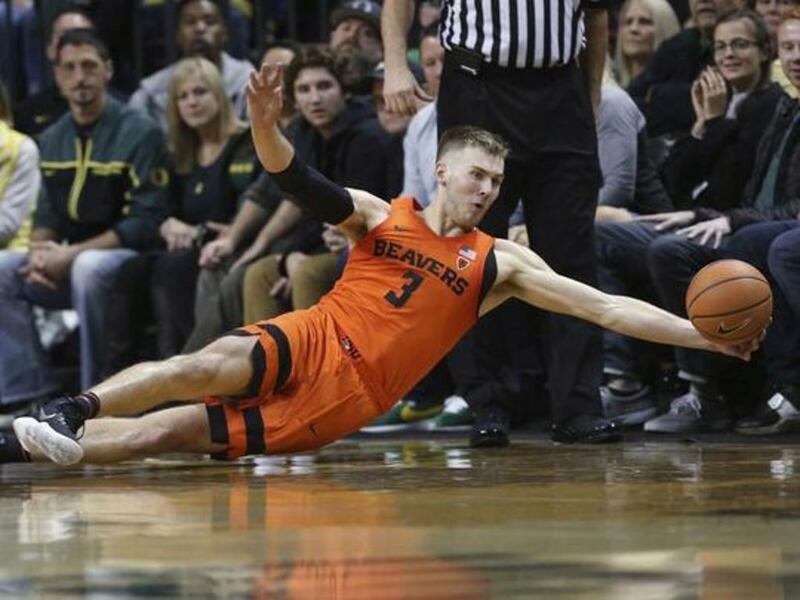 Junior Tres Tinkle (Missoula, MT) gave it all for his Beavers with 23 points/6 rebounds in the quarter final loss to the Buffs in the PAC 10 quarterfinals. 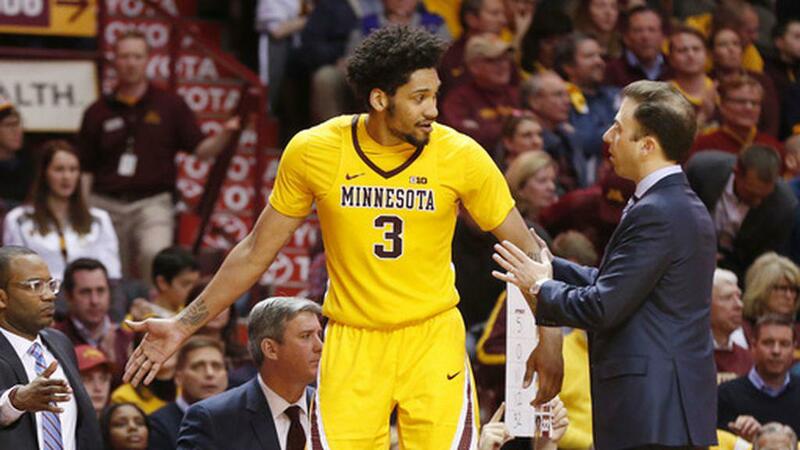 It took overtime for the Gophers to prevail in the 2nd Round of the Big 10 Tournament. Senior Jordan Murphy (San Antonio, TX) an All Big Ten selection had 15 points/14 rebounds/5 assists in a man sized effort in the win.